In a talk recently in Malahide. 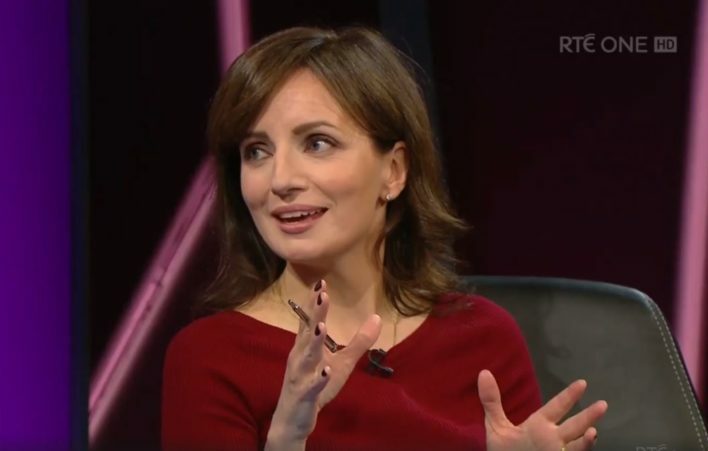 Maria Steen (pictured) of The Iona Institute outlined the growing threat to denominational education and the right of parents, including Christian ones, to send their children to schools that will educate them according to their wishes. Increasingly, it is the State’s view that prevails over that of parents.